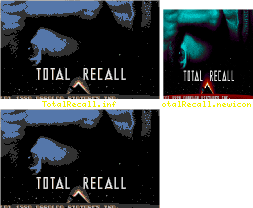 This install applies to "Total Recall" © 1990 Ocean. The installed game requires 0.5 MB ChipMem (+1.8 MB OtherMem for preload). -  Julian Sadotti for original disk images. 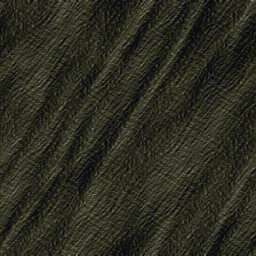 I (StingRay) have updated the patch to support the 1-disk re-release version.